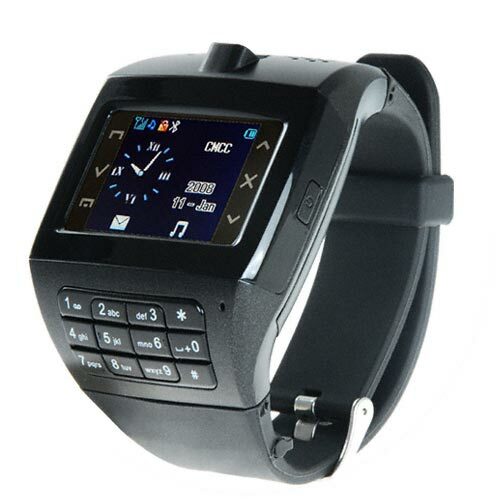 Touchscreen gadgets are certainly becoming more common, and we have the iPhone to thank for that, the latest offering from the guys over at Chinavasion is a Touchscreen Mobile Phone Watch. 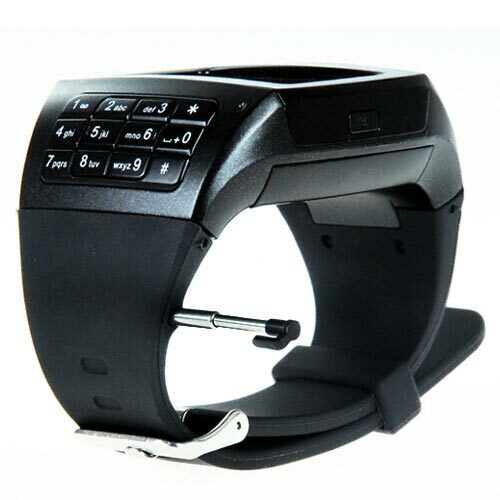 This tri-band mobile phone watch features a built in touchscreen as well as a full numeric keypad. It also has built in Bluetooth, and a Mic, and will work with GSM 900 / 1800 / 1900 networks, as well as that there is a built in camera, which can take photos and video. 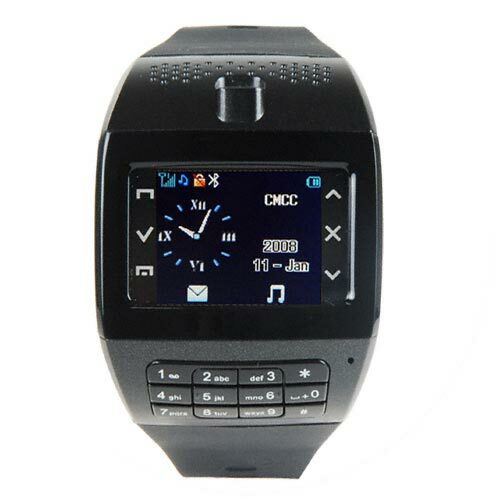 The Touchscreen Mobile Phone Watch is available to buy online from Chinavasion, although there are no pricing details available at the moment.